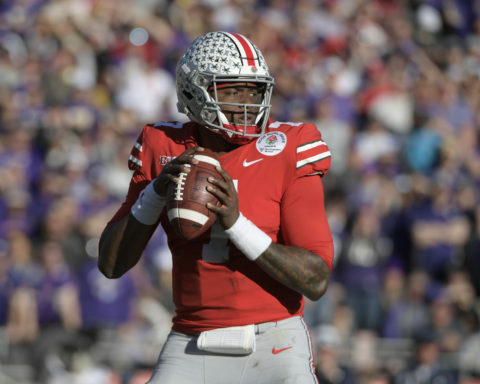 There’s nothing quite like an NFL mock draft, and when ESPN’s Todd McShay publishes a new one, everyone takes notice. 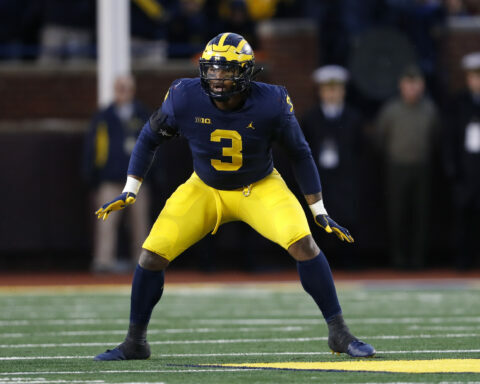 McShay’s second mock draft of the year went live Thursday and there were few surprises at the top of the draft. Ohio State’s Nick Bosa goes No. 1 overall to the Cardinals while Kentucky pass rusher Josh Allen is the pick at No. 2 by the 49ers. 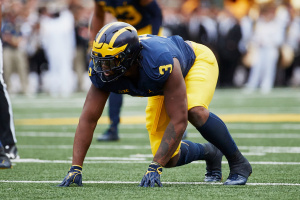 Michigan’s Rashan Gary, who’s been benefiting from a bump up the draft board in recent weeks, is the third overall selection by the Jets. The biggest shock in the top five might be where Alabama’s Quinnen Williams ends up. McShay has him falling to No. 4 overall to the Raiders. 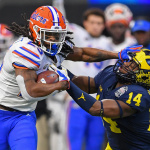 Most mock drafts have Williams as the first or second overall pick right now. As for the quarterbacks? 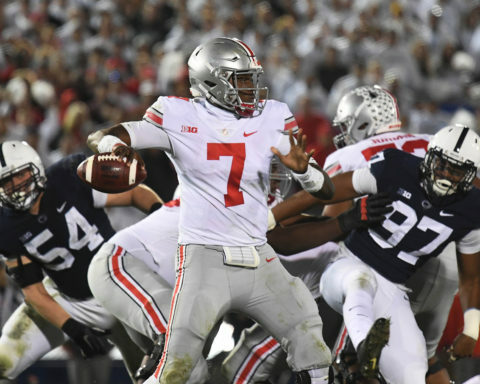 Ohio State’s Dwayne Haskins is the Giants pick at No. 6. 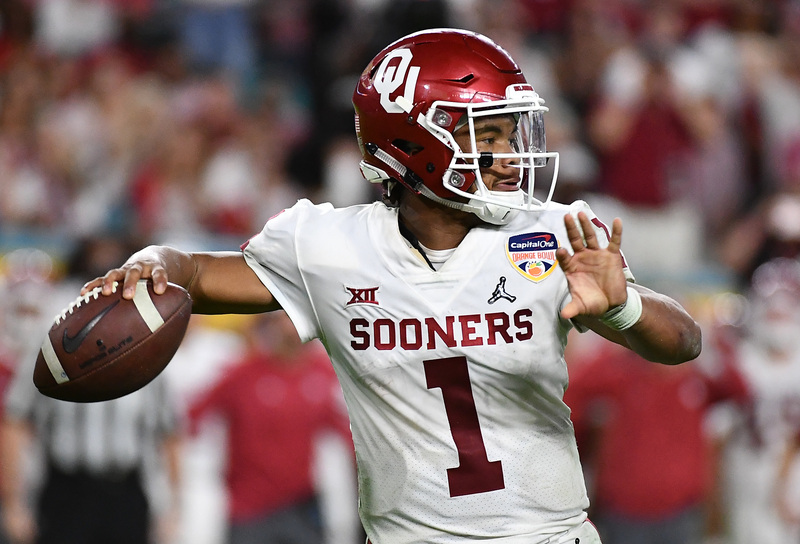 Oklahoma’s Heisman Trophy winner Kyler Murray falls to No. 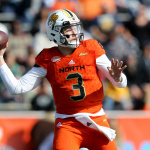 13 to the Dolphins, which is a bit of a freefall likely due to his failure to commit solely to football. 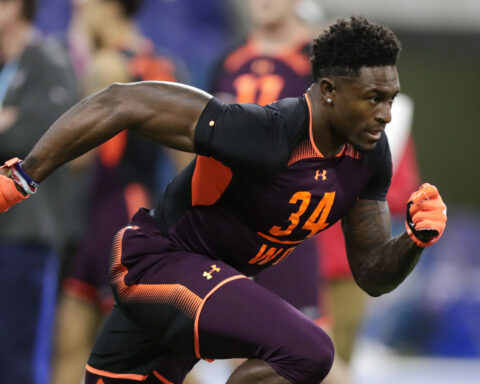 Murray’s stock is one to watch as the draft process unfolds. If he continues to be vague about his future plans, he could slide way down the first round or even out of the top 32 altogether. 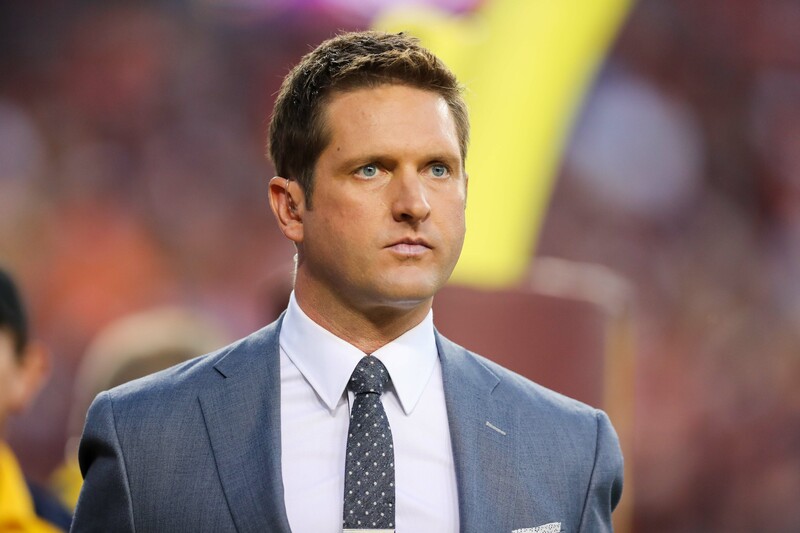 For McShay’s complete mock draft, click here. 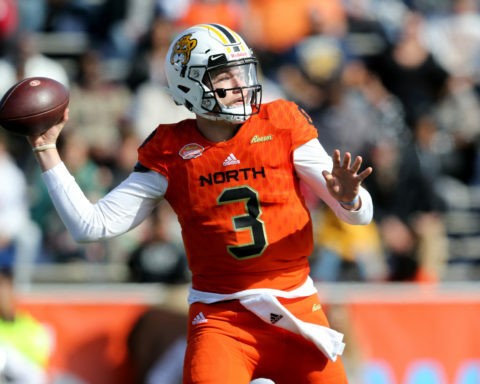 Will Jaguars trade up in 2019 NFL draft to grab a QB?